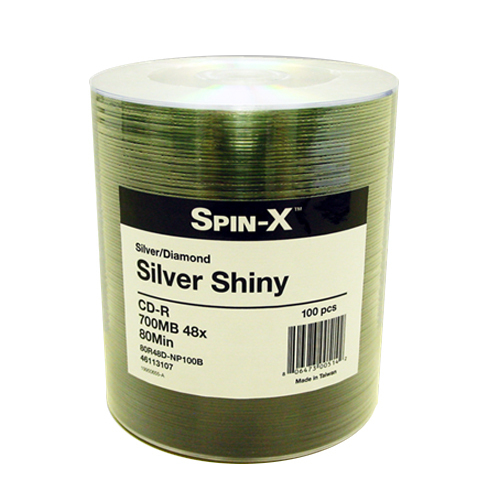 If you are in NEED of TOP quality CD-R media, search no more. 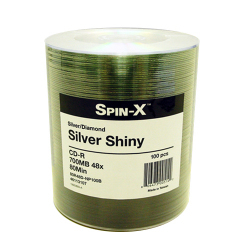 This SILVER on SILVER media delivers top notch recording quality. No more skipping sounds. 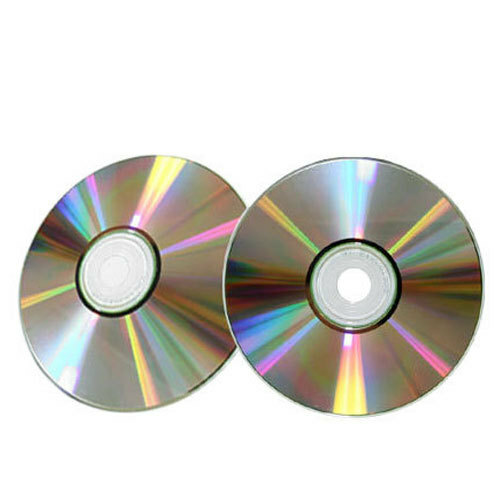 Make a perfect replica of any CD game, video, music, and MP3 CD without the worries of losing quality. I have bought these and the Taiyo Yuden cds from shop4tech and both work great in my burners. I usually get whichever is cheaper but the Diamond series cd-r by prodisc are really sharp looking. I still have to try the green and red. Will buy some nexttime i'm shop with you guys. great quality, had one coaster out of 100 but that was my error. For the price these can't be beat.